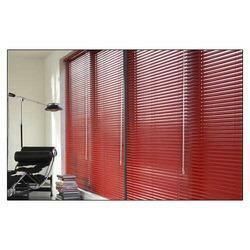 Backed by rich industry experiences; we are highly engaged in offering a premium quality range of PVC Chick Blinds. 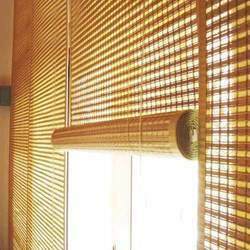 With our vast experience & knowledge in this field, we are engaged in providing a quality-assured range of Aluminum Venetian Blinds. 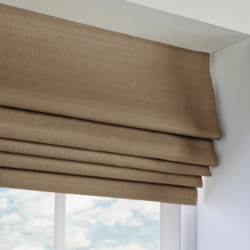 With our in-depth knowledge of this domain, we are actively engaged in providing an excellent quality range of Plain Roman Blinds. 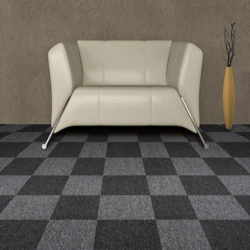 Being a leader in the industry, we are engaged in offering a qualitative range of Carpet Tiles. 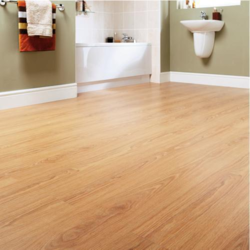 Keeping track with latest market trends, we are devotedly engaged in offering a wide assortment of PVC Vinyl Flooring. In order to meet various demands of our esteemed clients, we are engaged in providing an optimum quality array of Wooden Flooring. 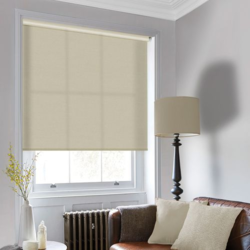 Incorporated in the year 2000, All Type Blinds are counted amongst reputed and trusted industries for Manufacturing and Supplying of Roller Blinds, Vertical Blinds, Chick Blinds and many more. 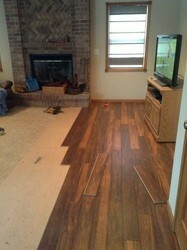 We also provide Residential Interior Service and Flooring Installation Service to the customers. 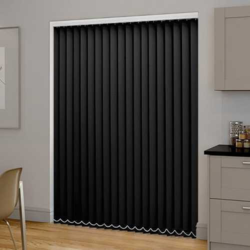 We are Proprietorship based company which handles business by following ethical business rules, industry standards, quality standards and many more. Under the guidance of Mr. Kapil Agarwal (Director), our company is achieving heights of success. His brilliant ideas, skills, diligence and others help the team members to work with ease, increased productivity and satisfy customers. Situated at Hyderabad (Telangana, India), we are backed by huge infrastructure where all the activities of business are executed by our team. The work is handled in modules in their specific departments and in synchronization with each other.